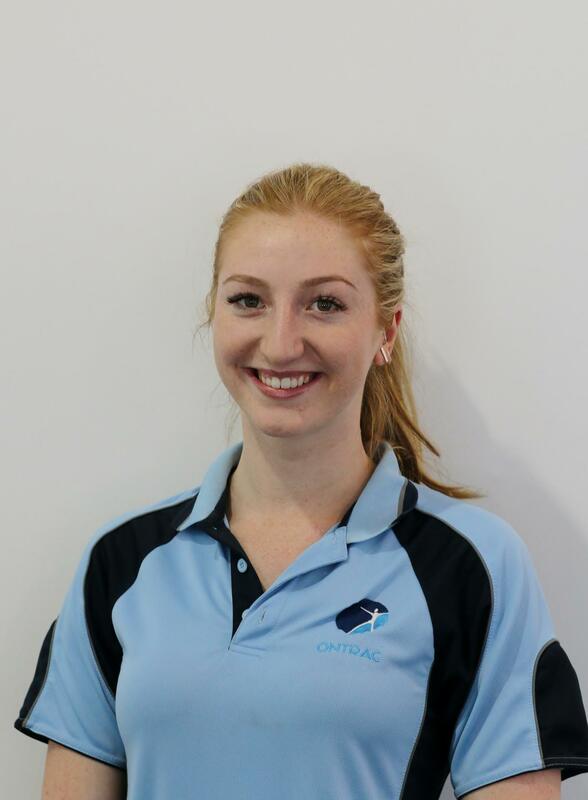 Bree works at both clinics (Bowral and Campbelltown) where she graduated from the University of Wollongong in 2014 with a Bachelor of Science (Exercise Science) and further continued her studies at the University of Wollongong graduating in 2016 with a Masters of Clinical Exercise Physiology (Distinction). Bree has experience working with Medicare, DVA, WorkCover and private patients and strives to achieve optimal patient outcomes and goals. Bree is also passionate about hydrotherapy and therapeutic exercise for chronic and inflammatory conditions such as chronic pain, fibromyalgia and chronic fatigue syndrome. Bree’s areas of interest included musculoskeletal injuries, metabolic disorders, neurological diseases and preventive exercise strategies and management. Bree is also WorkCover accredited and works closely with injured workers to return them to their pre-injury status. Bree’s interests away from the workplace include classical ballet, in which she trained full time pre-professionally until the age of 19. Bree developed her passion for rehabilitation and conditioning from her training and now uses her skills to teach younger generations of budding dancers. Jonathan (Jono) is an Accredited Exercise Physiologist having graduated from James Cook University in Townsville at the end of 2017. Prior to studying, Jono spent five years serving in the Australian Defence Force and has a keen interest supporting clients that come through the Department of Veterans Affairs system, as well as helping clients overcome their health concerns to return to an active enjoyable lifestyle. When I am not working, I enjoy staying active through Rugby (currently playing with Bowral Blacks) and exercising with family (especially with my two cattle dogs) and friends. 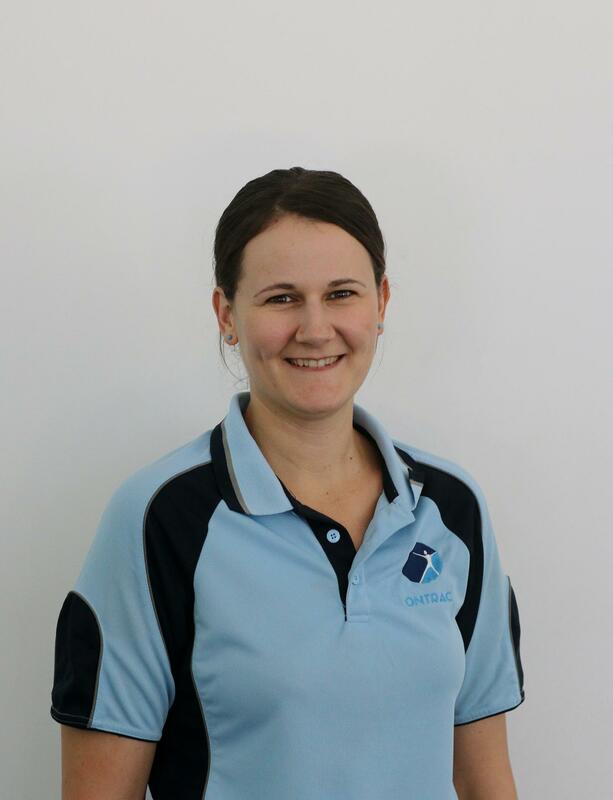 Lana is an Accredited Practising Dietitian (APD) who works at the Campbelltown and Bowral clinics. Lana is passionate about the role of nutrition in treating and managing chronic diseases. Lana studied a Bachelor of Nutrition and Dietetics (Honours) at the University of Wollongong, graduating in 2017. She also enjoys writing about nutrition and published several articles in the Australian Healthy Food Guide Magazine and has won the Best Nutrition Blog Post Award 2017. Lana’s areas of interest include weight management, gastrointestinal issues (including low FODMAP diet for IBS) and other chronic diseases such as diabetes. In Lana’s spare time she enjoys cooking, playing soccer, trying new recipes and sharing food with friends. Michael is a qualified Remedial Massage Therapist with over five years’ experience in the health industry. 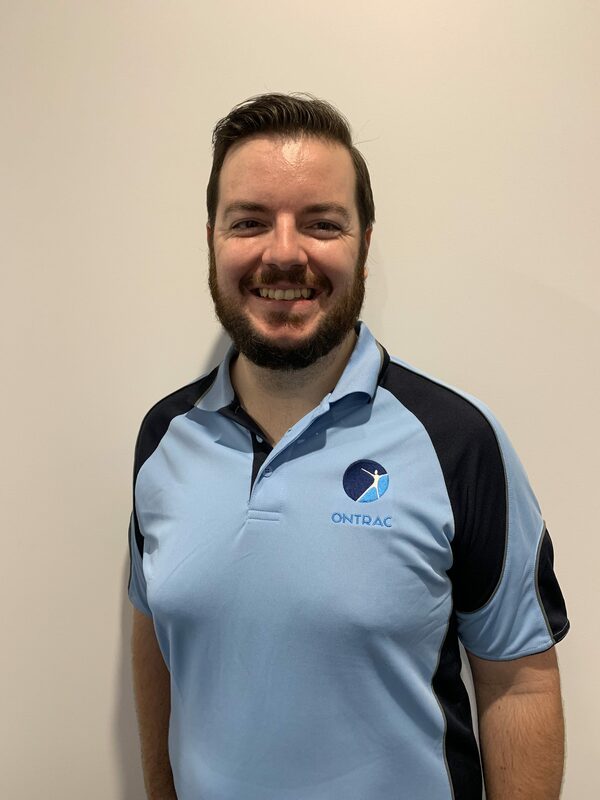 Michael is currently a treating massage therapist for the Sydney Swans AFL team and works closely with players and their musculoskeletal treatment. Michael has also worked closely with other sporting teams around the Sydney metro area including Olympic medal winning swimmers. Michael is passionate about massage therapy, working closely with his clients ranging from professional athletes, weekend warriors to clients with ongoing musculoskeletal complaints. Michael’s specialties include treatment of back, neck and shoulder pain and discomfort. Michael treats a variety of conditions including chronic and acute musculoskeletal injuries, dysfunctions and postural issues. Michael is evidence based in his treatment and believes in an holistic approach for his clients. Michael is also trained in pregnancy massage. Outside of the clinic, Michael’s hobbies include sport, movies, cooking and good food. Michael is registered with all health funds. 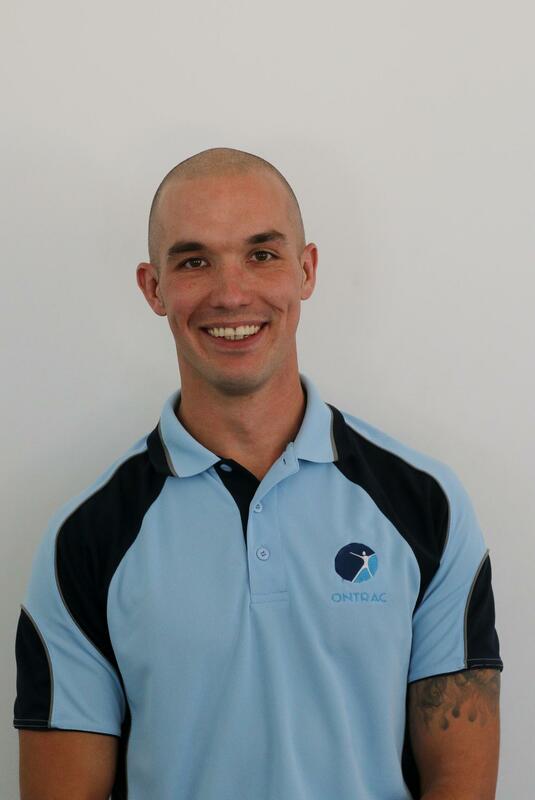 Scott has 10 years clinical experience working as an Accredited Exercise Physiologist in private practice. Scott graduated from the University of Western Sydney in 2007 with a Bachelor of Applied Science (Sport & Exercise Science) and continued his studies at the University of Sydney graduating with a Masters of Clinical Exercise Science in 2009. Scott developed a passion for working with patients who had long withstanding, chronic pain conditions and returned to study a Post Graduate Certificate in Pain Management in 2014. Scott is passionate about finding out both the physical and non-physical contributors to long-term pain and ensuring his exercise treatment strategies centre around not only improving pain management but also improving function, well-being and gradually increasing activity levels of these persistent pain patients. Scott’s other areas of interest are musculoskeletal injuries E.g. low back pain, post-operative joint replacement and inflammatory conditions as well as working with those individuals with chronic diseases such as cancer, poor cardiac health and neurological disorders. In Scott’s time away from the workplace he competes in iron distance triathlons which is an endurance race consisting of 3.8km swim, 180km cycle and a 42km run! Scott has been competing in triathlons since 2008 and is his passion away from work. 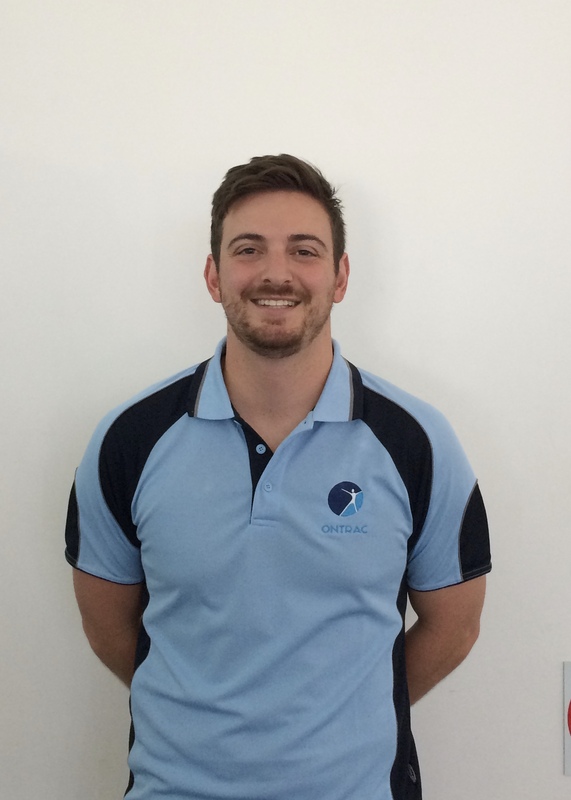 Seb is the Physiotherapist at our Campbelltown clinic. 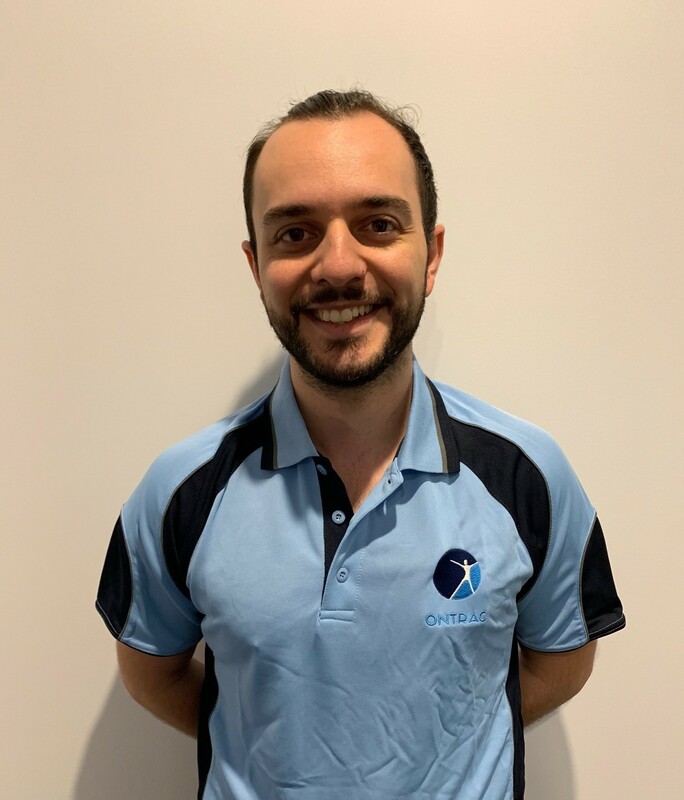 Seb graduated from Macquarie University’s Doctor of Physiotherapy program and has been involved in private practice for the past three years treating musculoskeletal and sports injuries primarily in the Sydney City. Seb continued further education and training in Sports Physiotherapy, Strength and Conditioning and Dry Needling. As a clinician, Seb strives to educate his clients about the details of their injury, and provide a mixed hands on and exercise based approach in order to tackle to the pain, and thoroughly treat underlying causes. Outside of the clinic, Seb is a football fan who spends weekends trying to watch Sydney FC (yes – despite moving into the local area), or running around trying to have a kick about. 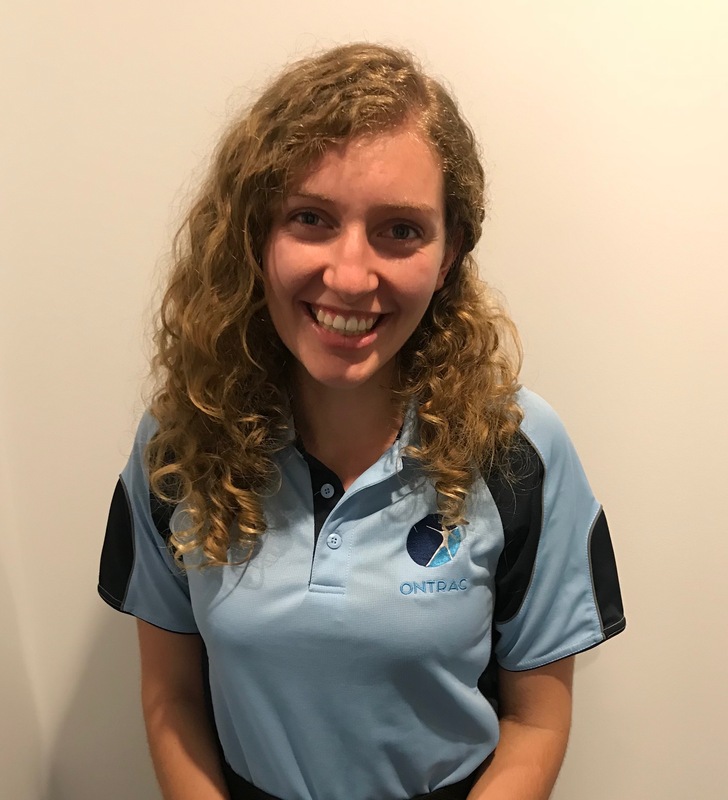 Sheree graduated from the University of Wollongong with a Master’s Degree in Clinical Exercise Physiology in 2011 and has 5 years experience working as a practitioner in private practice. She is a driven clinician who is dedicated to helping her clients achieve their rehabilitation and health goals. Sheree is passionate about utilizing exercise as a method of treating and managing chronic health conditions, including cardiovascular disease (heart disease high blood pressure or cholesterol), metabolic disease (obesity, diabetes), neurological conditions (stroke, Parkinson’s disease), various type of cancer, as well as many other chronic health conditions. Sheree is also a strong advocate for management of mental health conditions such as anxiety and depression, with a structured exercise plan. Sheree also has experience working with a variety of musculoskeletal conditions, with a special interest in rehabilitation pre and post joint replacement. Sheree’s interests outside of the clinic include 15 years playing cricket and hockey, while more recently she has taken to the soccer field.